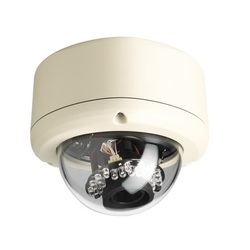 In order to meet various demands of our esteemed clients, we are engaged in providing an optimum quality array of PTZ Dome Camera. Pan Tilt Pan: +/-360deg (max. 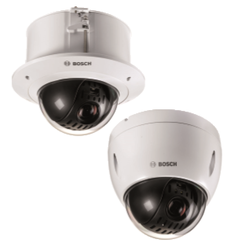 Being a customer focused organization; we are engaged in manufacturing, supplying and importing a wide assortment of Dome Cameras. The offered range is a compact camera solution with a dome casing. All these cameras are commonly used in surveillance systems inside casinos, retail stores and restaurants.